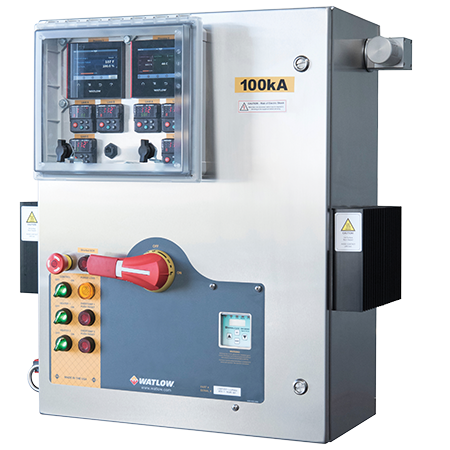 The Watlow Watconnect panels are pre-designed control panels to run up to 48amp loads per zone. Configurable in carbon steel or stainless steel, with PID controls and FM limits, Ethernet communications, Normal atmosphere or Class I Div 2 rated. Contact Seagate to help supply your process heating panel!